Iolani Palace offers two tour options: a Guided Tour with a Palace Docent and a Self-Led Audio Tour. Both options include a tour of the first and second floors of Iolani Palace followed by self-guided exploration of the basement gallery exhibits. It is suggested you allot approximately 60-90 minutes for either tour. Tour options vary based on the day of the week and the time. Please take careful note of the schedule below. As an abbreviated alternative, admission limited to the Basement Gallery Exhibits may be purchased. In addition, an introductory video “A King's Noble Vision” is shown every half-hour in the Iolani Barracks. Viewing of the film is free. Visit the Ticket Office, located in the Iolani Barracks, Monday-Saturday from 8:30am-4pm. Make a reservation by calling 808-522-0832 or click below to make a reservation online. Visitors are welcome to take photos of the Iolani Palace interior, exterior and grounds for personal use. The following are not permitted: flash photography; videotaping; audio recording; tripods/monopods; extended lenses. 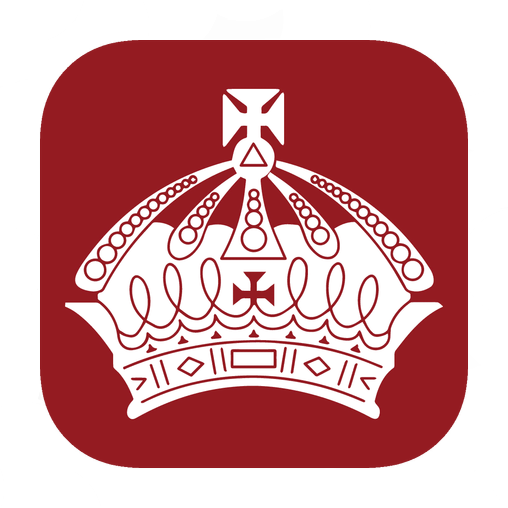 For the safety of our visitors and collections, Iolani Palace prohibits the use of tripods or selfie sticks. This is a preventive measure to protect visitors and objects, especially during crowded conditions. We encourage museum visitors to take selfies and share their experiences. As Iolani Palace is a sacred place, we kindly ask guests to be dressed in a manner that is respectful of its cultural and historical significance.